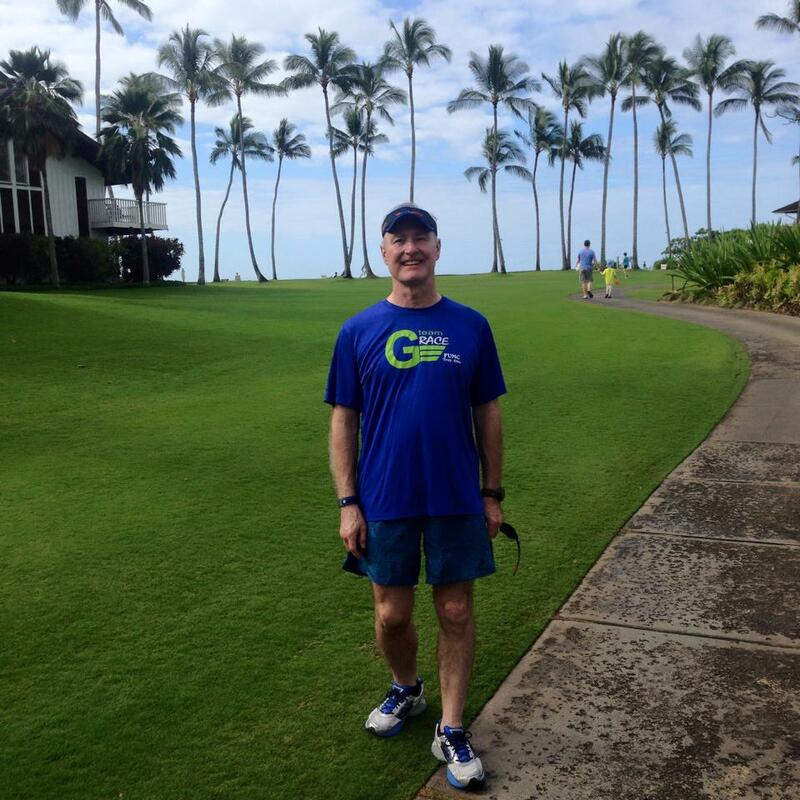 Team Gracer Rick B. made the rest of the team jealous when he posted this picture from Hawaii last month. Congrats to our Dopey Runner! 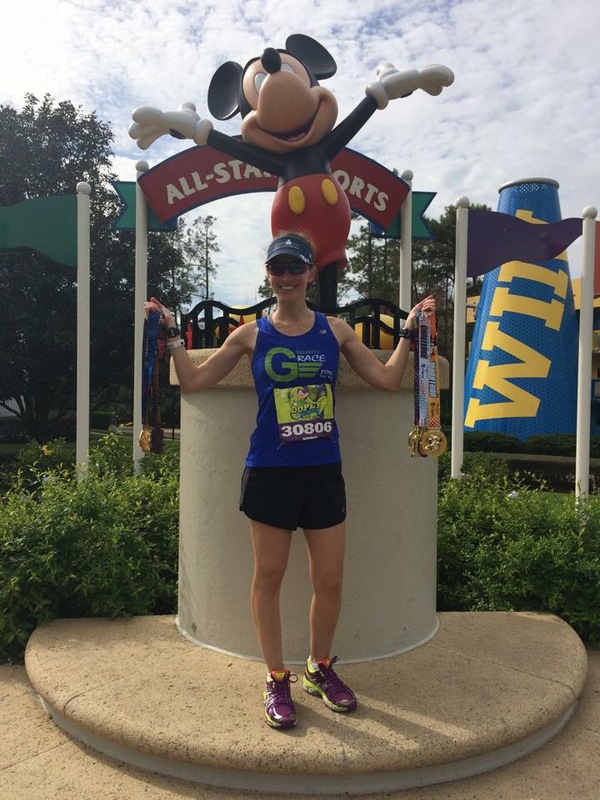 Congratulations to one of our runners, Nicole, who completed the Dopey Challenge today at Disney World. What an amazing accomplishment! This is definitely on my bucket list. 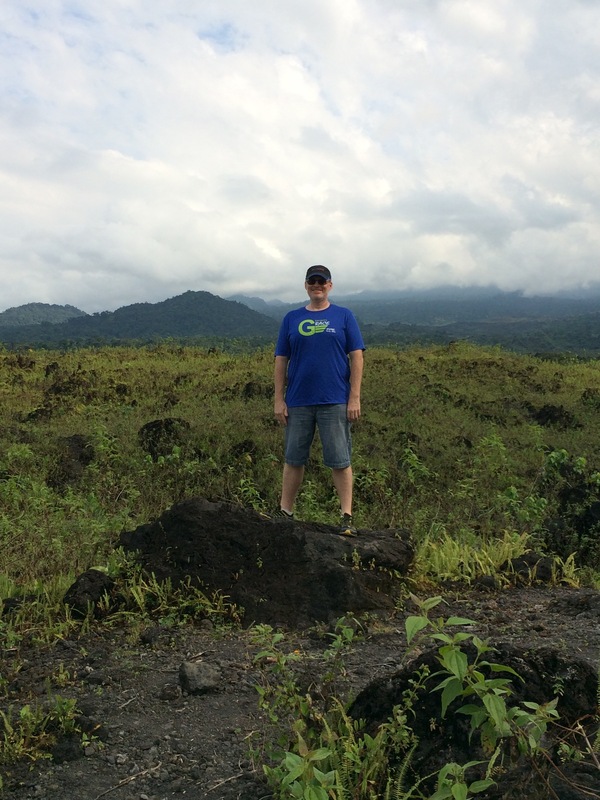 Brett standing on the lava flow from the 1999 eruption of Mount Cameroon near Limbe, Cameroon, Africa.